SCOTLAND’S leading independent property consultancy CKD Galbraith’s Ayr Office is marketing a traditional farmhouse in a lovely countryside setting in East Ayrshire, together with an additional cottage which is current utilised as a successful holiday letting business. 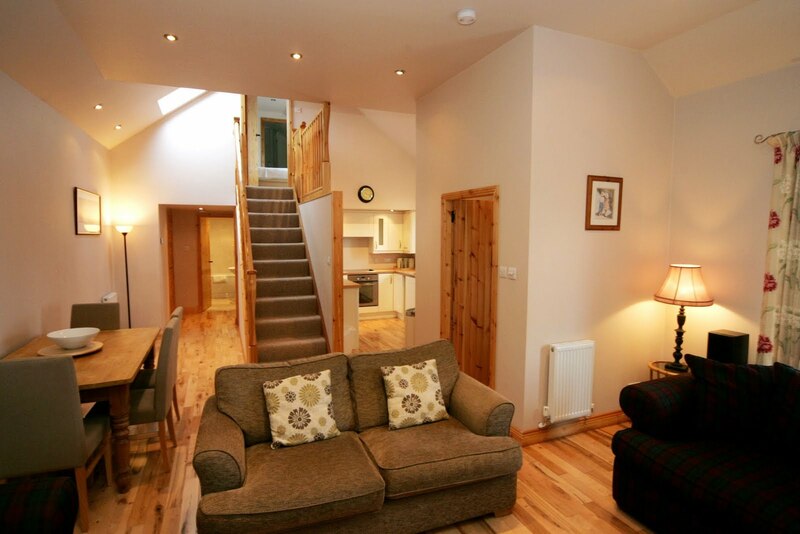 Darnhay is set in an elevated rural position between the award-winning village of Sorn and Mauchline. The county town of Ayr is about a 30 minute drive, and Glasgow is an easy commute via the recently improved A/M77. Ayrshire is renowned for its range of outdoor pursuits with some of Scotland’s best sailing, fishing and golf all available in the area. 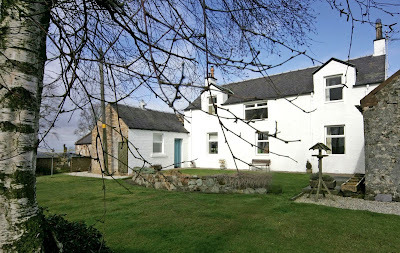 The farmhouse has undergone a continual programme of refurbishment by the current owners and is presented in excellent condition. It comprises a kitchen, utility room, living room, 3 bedrooms, study, bathroom and separate WC, and also offers the potential for further extension. Outside is a generous garden of around 1 acre with views over the surrounding countryside. 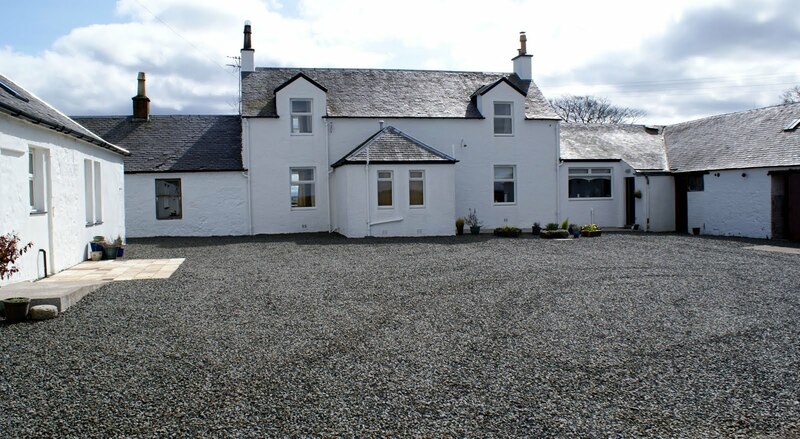 The separate detached two bedroom cottage was created from existing farm buildings and is beautifully appointed. It has an open plan living room/kitchen, 2 bedrooms (one en-suite) and bathroom. 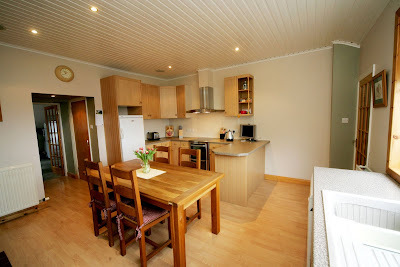 This is a very successful holiday let with over 35 weeks let last year. Further farm buildings offer potential for a number of uses – extending the farmhouse, another house or stables and workshops. In addition, further land may be available by separate negotiation. Darnhay is an attractive proposition to family purchasers and those seeking an income-generating business. 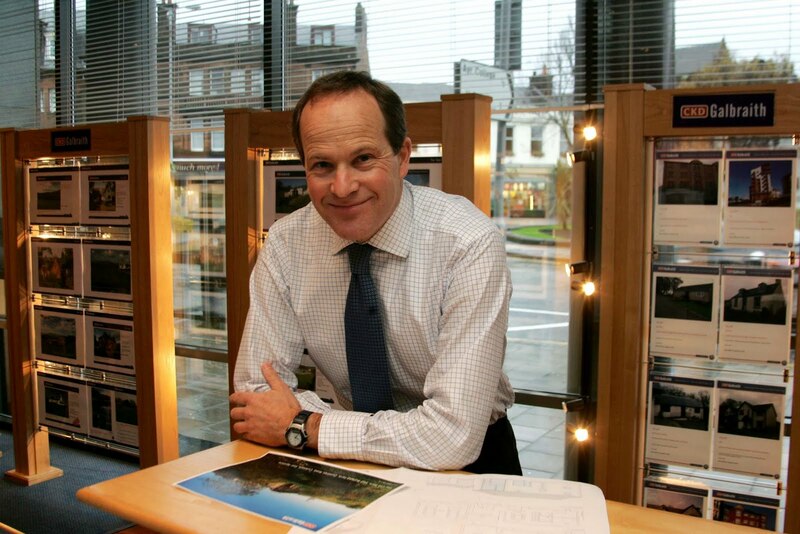 It will also be of interest to two families or generations looking for the convenience of a joint purchase. Offers Over £425,000 are being sought. There are currently 708 Ayrshire business stories permanently archived on this site. To locate those of most interest to you, please use the site search facility in the top left hand corner of this page. Type your search term in the white box, then click the magnifying glass symbol.